Photo Credit: LSUS Athletic Department. Story by Patrick Booker. 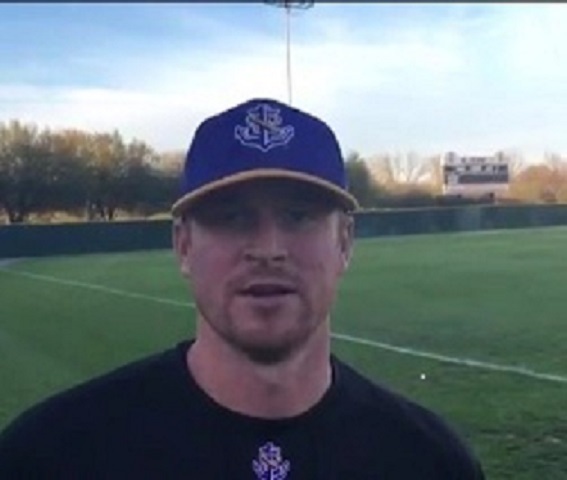 The LSU Shreveport Pilots announced Brent Lavallee as the new Coach for the baseball team, removing him as the interim coach since August. Lavallee will be replacing former head coach Al Cantwell. Lavallee has helped the streaking pilots to 20-8 overall record, the best in the Red River Athletic Conference (RRAC). The Pilots expect to add more title wins, winning nine conference titles so far and a stunning four regular season titles. The Pilots are very familiar with Coach Lavallee, his playing day for the red-hot Pilot’s team ended in 2009. Pilots have only lost two road games under Coach Lavallee. Lavallee's leadership has the Pilots aiming for a historic tournament run and a promising future. The Pilots will face the Lady of the Lake Saints Friday, March 24 at 6 p.m. CST.